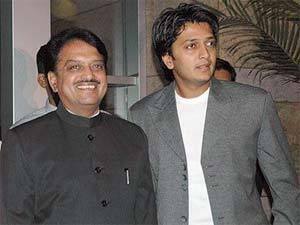 Actor Ritesh Deshmukh’s father and former chief minister of Maharashtra, Vilasrao Deshmukh is no more. The politician breathed his last in Chennai yesterday where he was undergoing treatment at Global Hospital for liver cancer. Vilasrao had to undergo liver transplant however his treatment suffered a huge blow when a brain-dead man whose liver and kidney were to be transplanted, died hours before the transplant. According to doctors even though liver transplant was being considered as an option, his condition remained extremely critical “His condition was getting worse from early morning, though a transplant was the only option, the chances of his surviving the long and complex procedure looked bleak”, told a treating doctor. Vilasrao Deshmukh will be cremated at his native place, Babhalgaon village in Latur tomorrow. 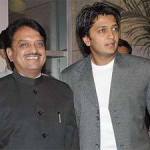 Our condolences to Ritesh and the entire Deshmukh family. May god give them strength in this difficult time. 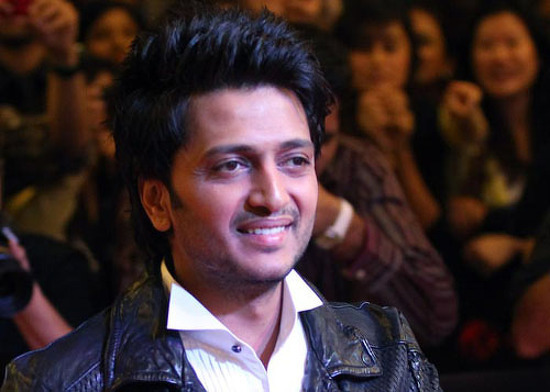 Hum Toh Hain Cappuccino Marathi Version by Ritesh Deshmukh! 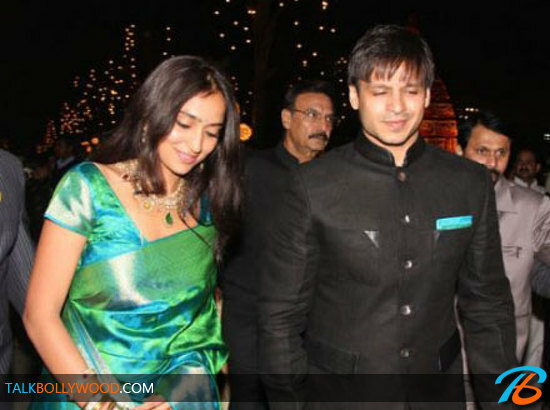 Vivek Oberoi to be a father soon! Genelia’s new haircut is courtesy Ritesh!